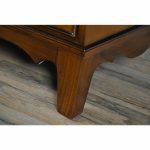 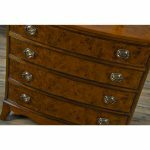 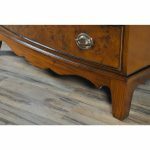 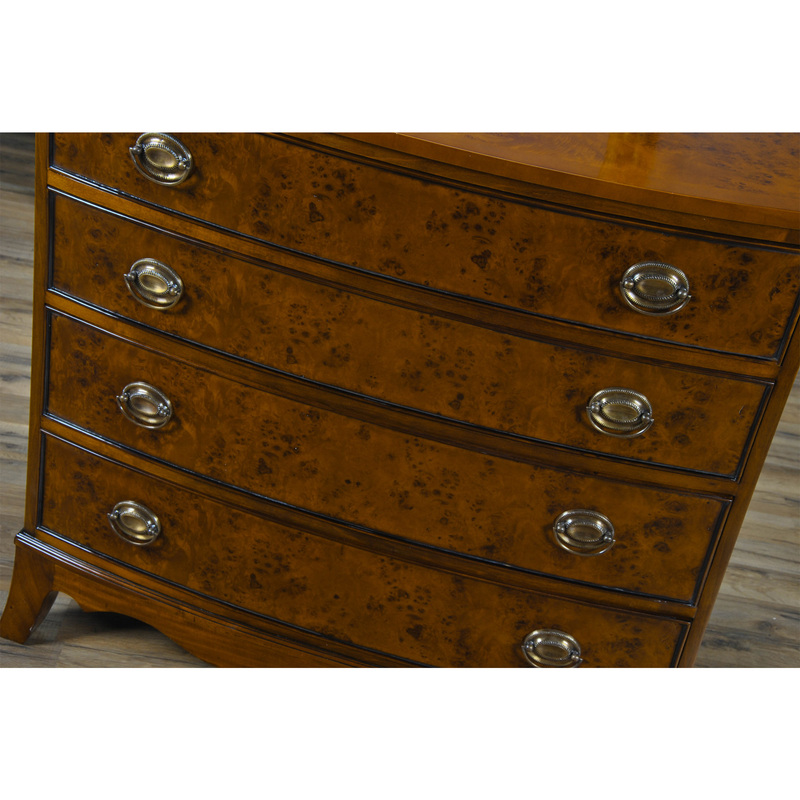 Produced by Niagara Furniture the Bow Front Burled Chest is created using the finest burl wood veneers available. 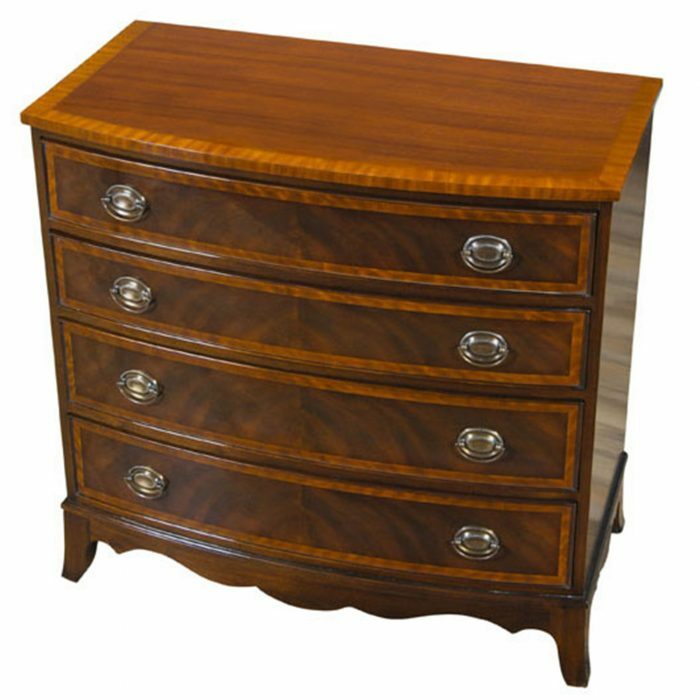 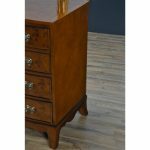 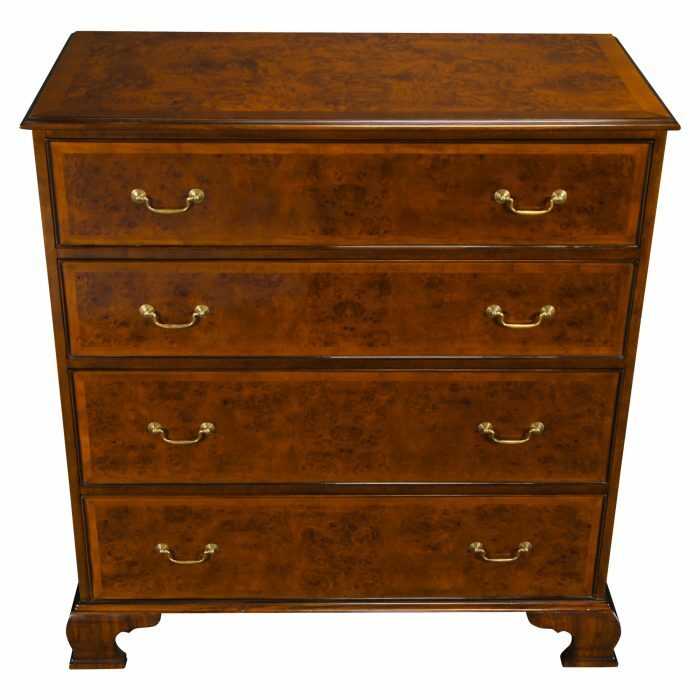 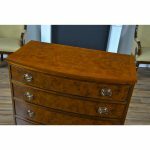 This fine quality Chest is elegant in design while providing a lot of storage space in it’s four graduated drawers. 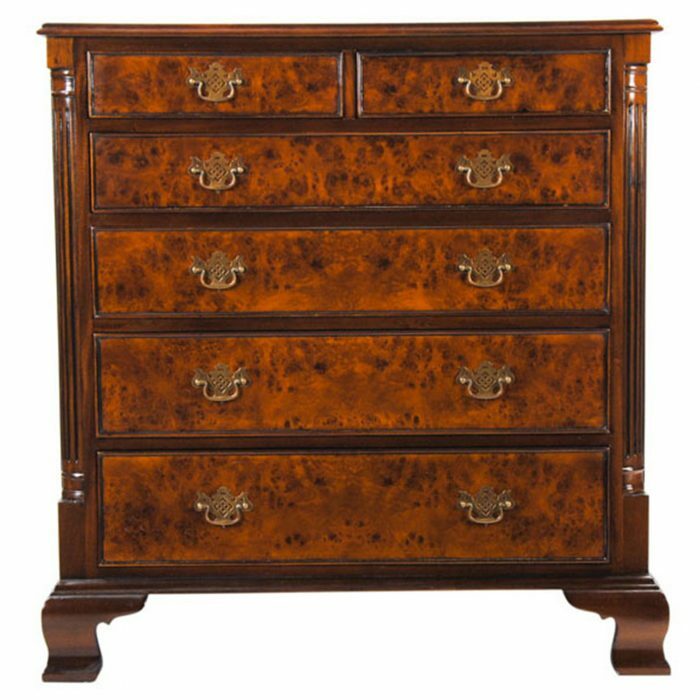 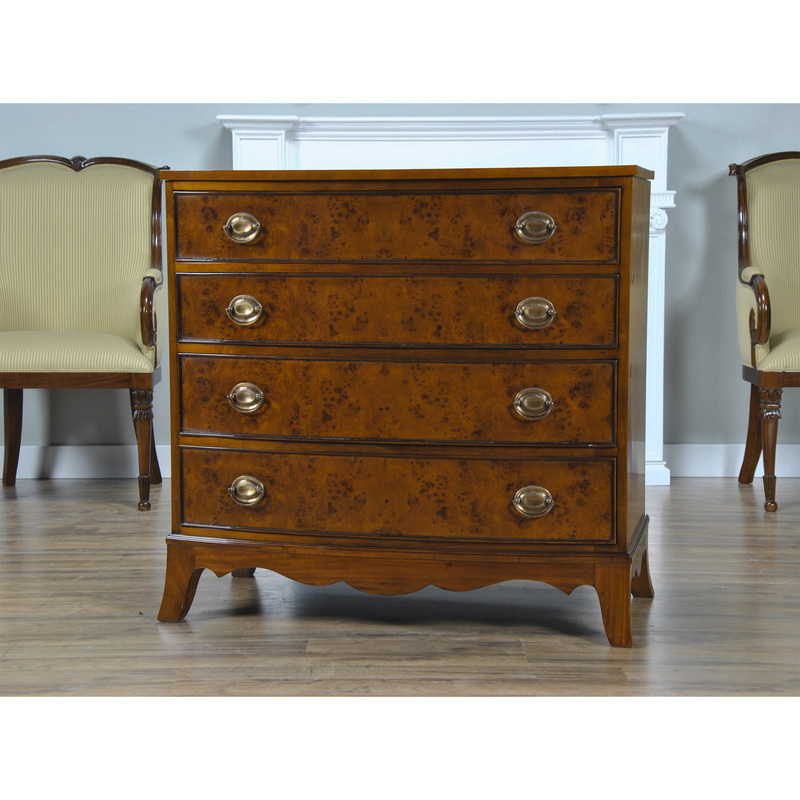 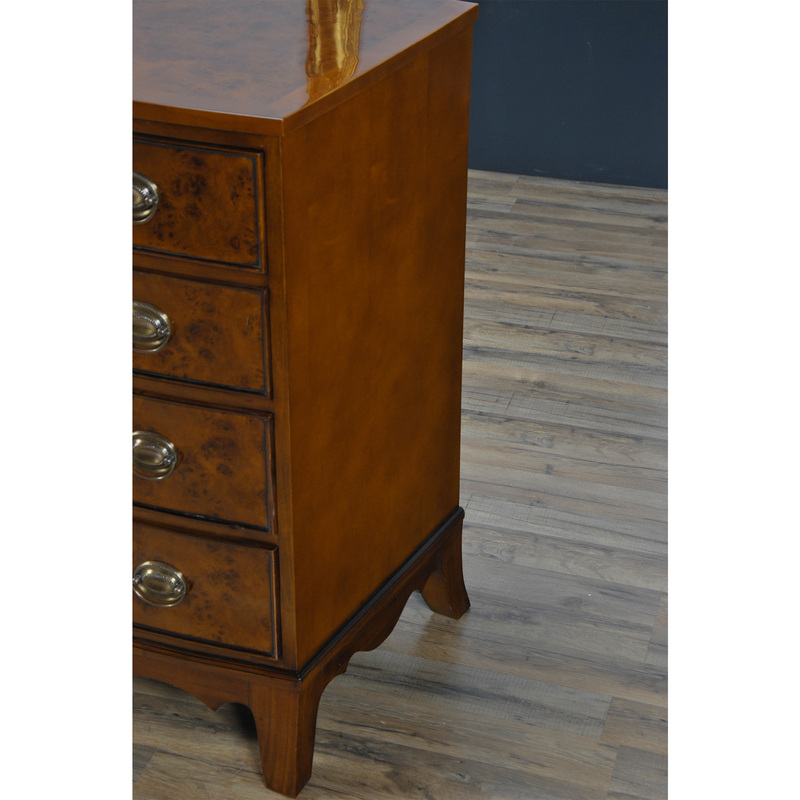 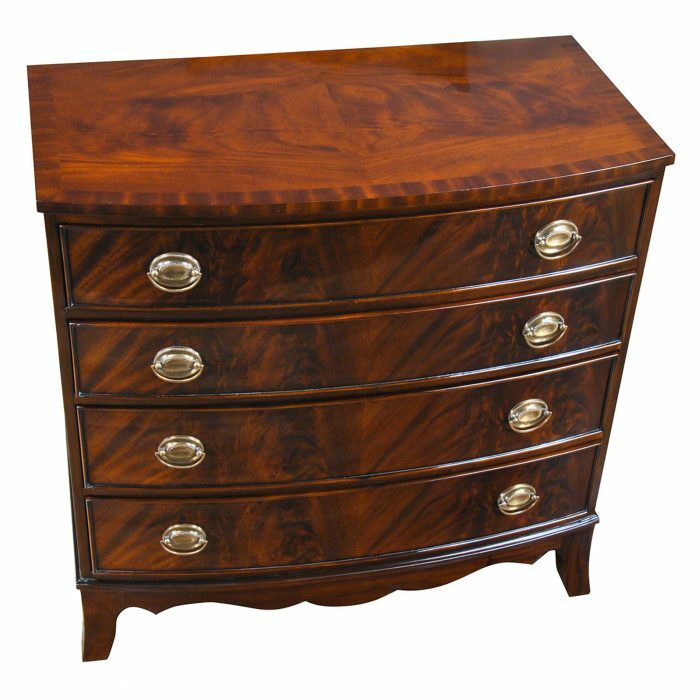 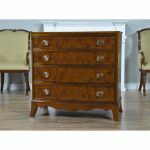 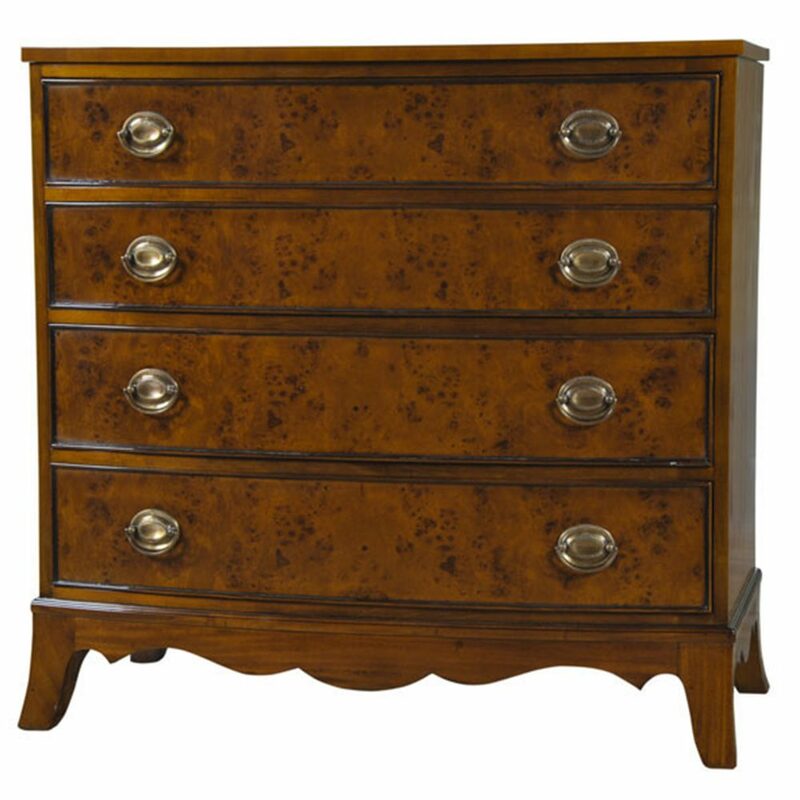 Classic solid brass hardware, a shaped skirt and great proportions made this Bow Front Burled Chest a popular item.